Do you know those cool video footages of people doing all sorts of stunts? You usually see them skiing or jumping from a cliff in the water, and the image is stunning! Of course, the subject of the video varies from someone on a bike going down a narrow mountain path, to someone balancing on a rope stretched over a beautiful valley. Still, it looks like they are being filmed by a skilled videographer who manages to keep the focus on the person doing the activity. While some of these videos are being shot with the help of a second person (or a professional crew for that matter), many enthusiasts don’t have this kind of support. And here is where drones that follow you come in handy! These drones used what’s called ‘Follow Me’ mode designed using either GPS or recognition technology. 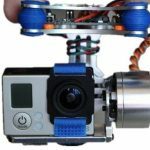 This flying mode was introduced back in 2016 and it’s become quite popular, especially with drones that can support a high-quality camera and gimbal. How do Drones that Follow you Work? As I already mentioned, the Follow Me flying mode can be based on two technologies: GPS and recognition. Both have the same outcome (a drone that films your actions without the need of a human supervisor), but I think it’s best to know how each one works. In this case, the drone is tethered to a GPS transmitter (such as a smartphone or another device) and is programmed to follow it, maintaining the subject in the picture. Some models can also fly in one spot and rotate according to the moves of the GPS. 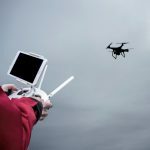 Recognition technology is relatively modern in ‘Follow Me’ drones and uses sensors and software algorithms to tell the quad who or what to follow. Basically, the quad doesn’t need a GPS tracker, which makes the resulting video footage more accurate. However, a quad with recognition technology is not readily available, since the overall cost is high. Now, it’s also important to know that the software used to program the mode is either built in the drone application or in the Ground Station Controller (or GSC). While the software makes use of complex algorithms that help guide the gimbal and set the camera according to your specifications, the app is user-friendly, and it doesn’t take a rocket scientist to change the settings. This way, in the drones that allow it, you can set flight distance, angle, and height. Most drones that follow you are not designed with sophisticated obstacle avoidance features, so you should keep this aspect in mind! They work great in large, open spaces, where the GPS signal is good, and the drone can keep close to you. If you must use it in an area with obstacles, set the altitude high enough so the quad will fly over anything that could cause a crash. After all, you don’t want to spend a lot on an intelligent drone and high-end camera just to have it smashed in a tree! A word of advice: always set your home point! This way, in the situation the GPS signal is interrupted, the quad will return home on its own. Now that you know a bit about quads that support ‘Follow Me’ flight mode, let’s have a look at the reviews for some of the best models on the market. This almost a pocket drone, due to its small size and the fact that the arms can be folded by the body. The compact design makes it easy to carry around, which is a major pro for a drone used by adventurers! Equipped with 4 vision sensors, the quad packs a 4K camera, precision satellite navigation, and some of the most advanced flight controls systems. Moreover, the quad features OcuSync transmission, which provides users with up to 4.3 miles (7km) range. Not to mention, it can reach up to 40mph (64 km/h) speeds for about 27 minutes! That gives you enough time and space to perform stunts and activities you want on video. 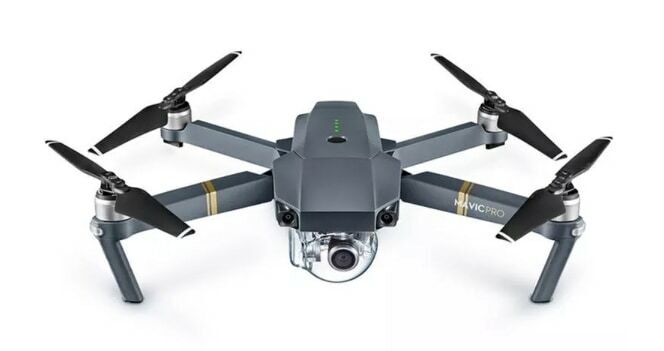 The Mavic Pro is well stabilized, so the camera doesn’t register any jitters, and features obstacle avoidance software (that communicates with the vision sensors). You also have a choice between using a standard remote control or a smartphone (via WiFi connection). Still, you should know that Mavic Pro is not a quad for amateurs or beginners as it packs a hefty price tag. It’s also used for site surveying and cinematography, not just cool video footage! With a 4K camera, obstacle avoidance technology and the ability to sense up to 16 subjects, the Mavic Air is equipped with a more modern ActiveTrack feature. It’s actually better at keeping track of bikes, boats, cars, and other moving subjects than its older siblings Mavic Pro and Spark! 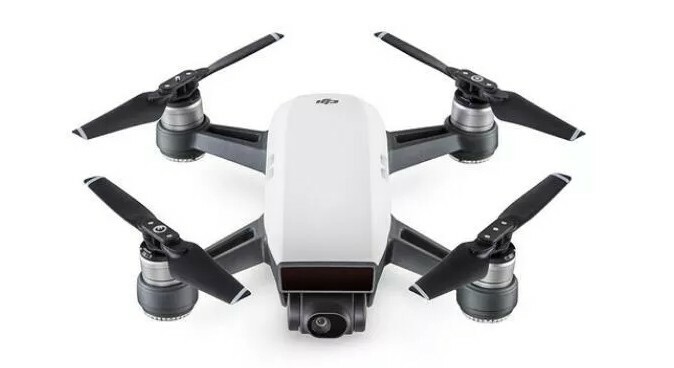 The quad can fly for about 21 minutes and the camera can be used to shoot videos in slow motion in FHD (120 FPS) or still images at 12 megapixels. It also has a 4Km transmission range and can fly at up to 68.4 km/h speeds! The quad is compact since it folds into a highly-portable package so you can take it everywhere you want. From the top of the mountain to the middle of the sea, the Mavic Air will not disappoint! Still, the Mavic Air only supports three autopilot modes: Spotlight, Trace, and Profile. But, unlike its siblings, it recognizes gestures and faces, so you can control it using your hands (without any other device). 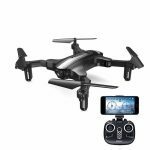 This is the perfect drone for a beginner in the field of ‘Follow me’ mode! It only supports one autopilot setting, where the quad follows the GPS transmitter around, but this is enough for many pilots. During the review I learned that the Hubsan quad feels solid and durable. It also comes equipped with a built-in HD camera (1280x720p resolution) that will be extremely helpful in filming those stunts. It’s also designed with a six-axis gyro, so it will be able to maintain position even when something pushes it out of the way. 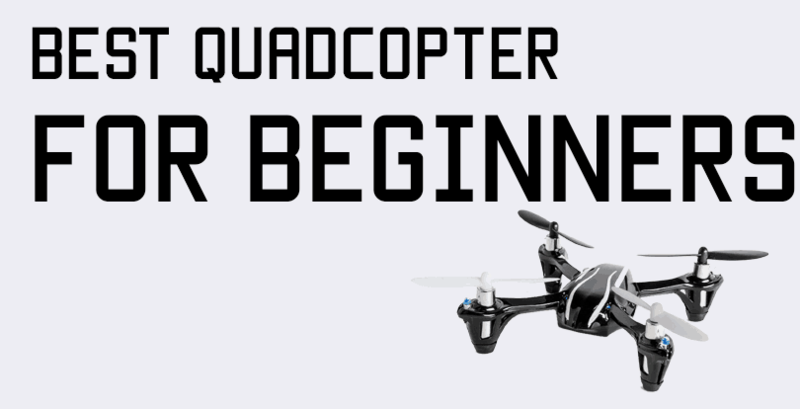 Overall, the quad can fly for up to 20 minutes and supports a 5.8G wireless video transmission distance of 300 meters. It also supports headless mode and one key return, besides the Follow Me mode. This means you can set a home point, which comes in handy when the GPS signal is interrupted. The Spark from DJI is a cute little drone with a lot of cool features! For instance, it has FaceAware, a technology that allows you to recognize the face of the user and start lifting off, without any additional controls. Moreover, it only takes a few seconds from power on to start the lift-off sequence and hover into place (quick launch feature)! The quad is compact (although its arms don’t fold), and comes in a protective carrying case, so you can take it wherever you want. I also love the fact that it comes in several vivid colors, so it’s easy to personalize your experience. The quad uses GPS technology to know where it is all the time, avoid obstacles that may block its path, and return home if something goes wrong. It can be controlled with hand gestures, mobile device (phone or tablet), remote controller, or goggles. Finally, DJI markets Spark as being a powerful flying camera, and not a drone! And they are right, the software works with the 12 MP camera (1/2.3″ CMOS sensor) that supports 3968×2976 pixels resolution for pictures and FHD for video, to create the best stills and videos possible. The camera is controlled by a built-in 2-axis gimbal that allows for pitch and roll motions. Finally, the quad can fly with speeds up to 50 Km/h (in Sport mode) and can fly for up to 16 minutes. 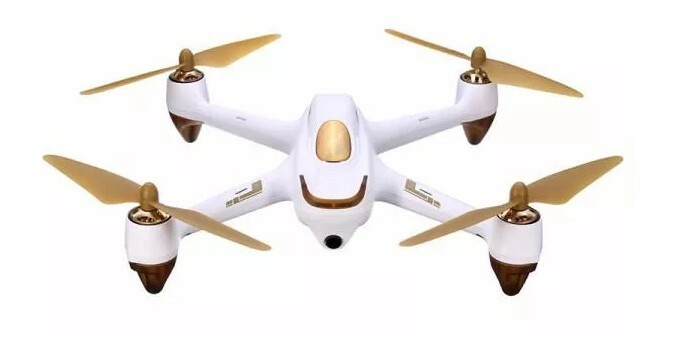 If you’re looking for a Follow Me drone but don’t have the money to get any of the DJI models, I recommend taking a look at the E511S model from Eachine. 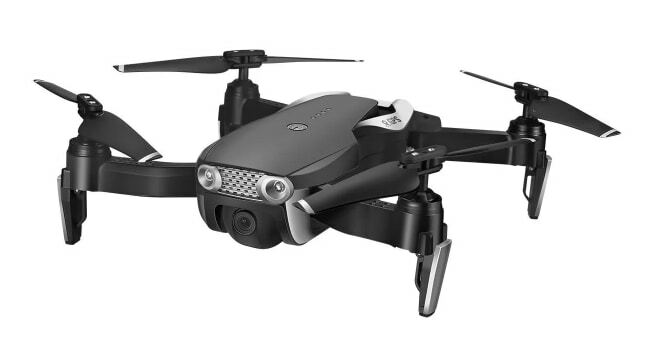 It’s quite similar to the Mavic Pro in construction, it is foldable, and it flies for about 16 minutes. It’s also equipped with GPS and supports flying modes such as Orbit, Return to Home, Follow Me, and Waypoint. 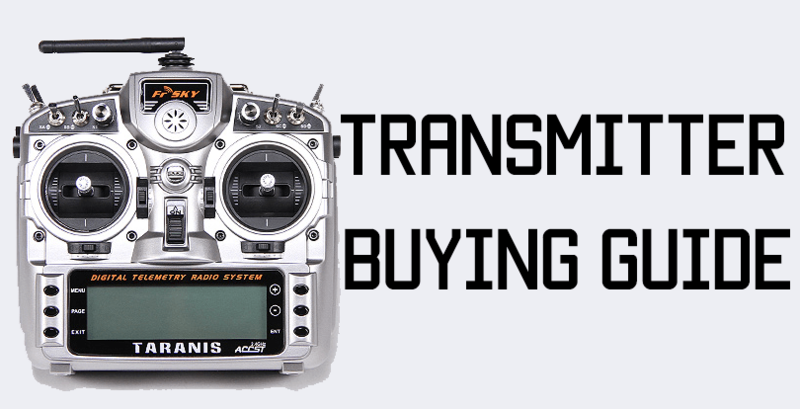 Moreover, it is quite affordable for many drone pilots out there! When you buy the quad, you have three camera options: 720P / 1080P / 5G WiFi 1080P. This way, you can choose between your budget and the video quality you want. The camera is mounted on a built-in gimbal that allows you to move it up and down from the remote controller. Overall, this is an entry-level GPS mode with lots of cool features, that works great in both indoor and outdoor settings (although I recommend flying it outdoor since it’s quite large). As you can see, there are options for everyone! Still, the technology is constantly improving, so the best drones that follow you may be different a year from now. 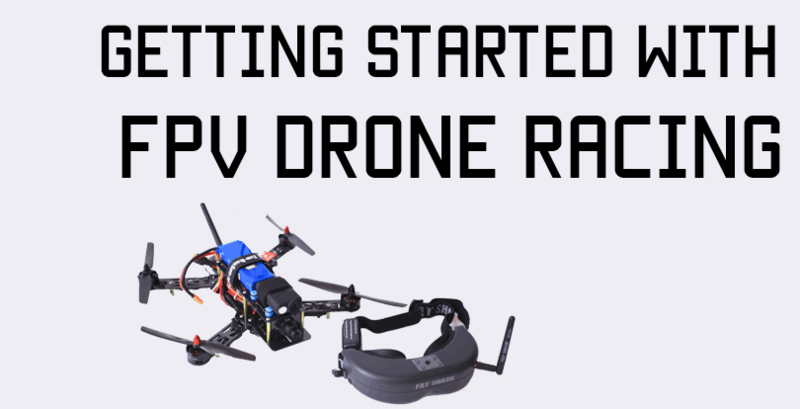 But, if you just can’t wait, I recommend starting with a low-entry model, such as the Eachine or the Hubsan, and building it up to a more expensive drone. Also, keep in mind that these quads are a bit difficult to control at first, even with GPS mode enables, so make sure to do some tests before you take it to that mountaintop! What is the range of a drone?